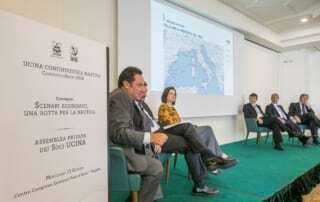 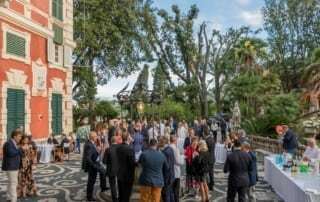 Every year, UCINA, Italy’s Marine Industry Association, organises the SATEC Convention, a meeting point for member companies but also a chance for entrepreneurs and operators in the sector to compare notes, along with institutions and the press. 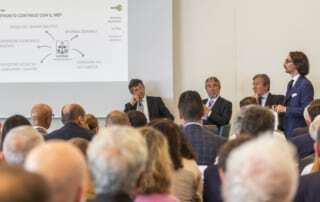 The Convention takes place in the form of three events: the Annual UCINA Members Assembly, the “Boating Pioneers” Award ceremony and the roundtable which focuses on issues relating to national and international market scenarios and provides an overview of the latest trends and developments in the industry. 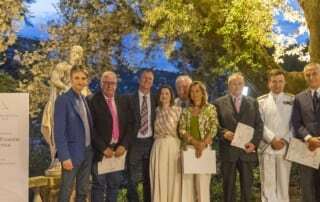 The Boating Pioneers Award, established by UCINA in 1988, is an acknowledgement assigned every year to the commitment, dedication and abilities of men and women, whether they be entrepreneurs, managers, craftsmen, craftswomen or journalists, who operate in the world of boating with competence, professionalism and passion.